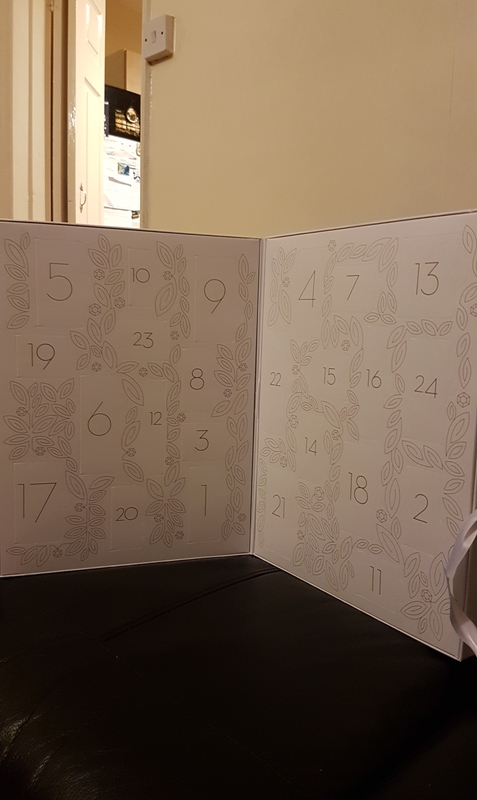 It’s day twelve of my advent calendars and the last day of the Tanya Burr 12 Sweet Days one. So here’s a look at what goodies I’ve got the past few days. On day nine, I got this beautiful lip gloss in the shade Ice Queen. This is a really pretty and flattering sheer lip gloss with silver shimmer. 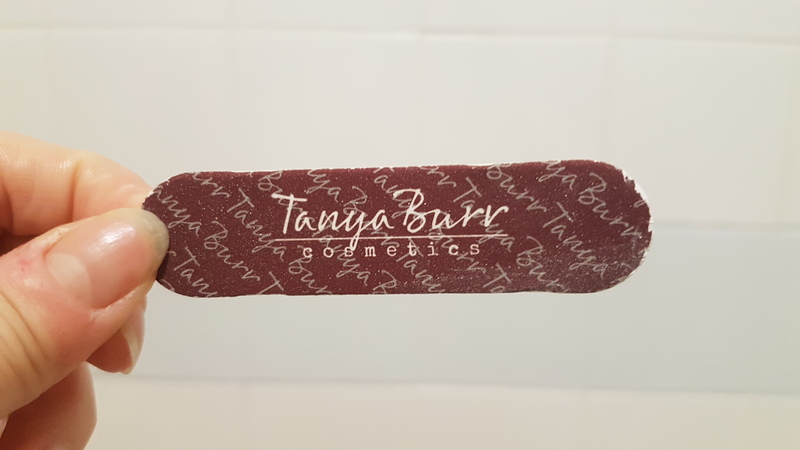 I half expected to get a nail file, as there was one in the Tanya calendar last year. It’s a nice size to pop in my bag, but I do prefer getting makeup and nail polishes. 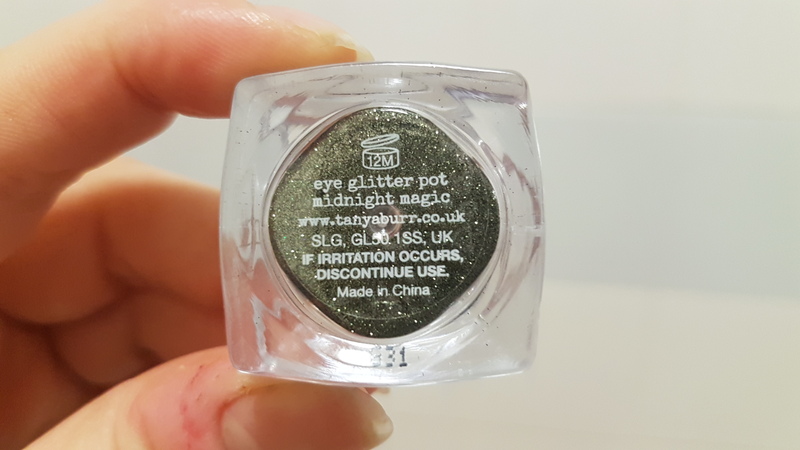 Yesterday I got an eye glitter pot in the shade Midnight Magic. 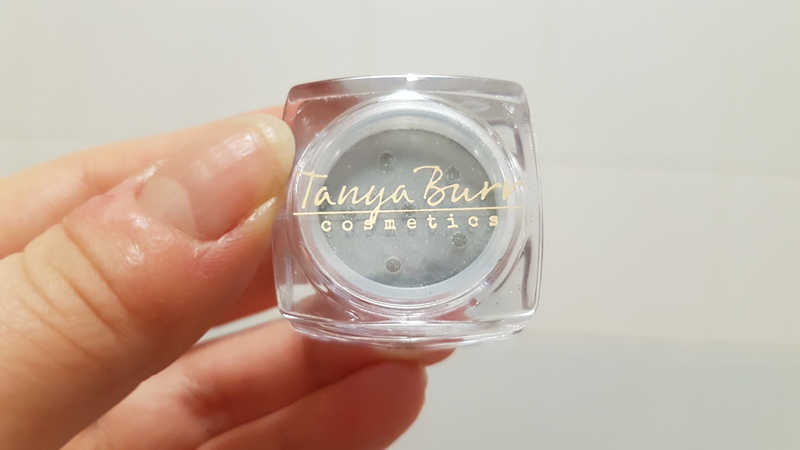 As mentioned in my last advent calendars post, I love Tanya’s eye glitters! I’m also pretty sure I’ve never owned a black eye glitter like this before, so I’m looking forward to trying it out. 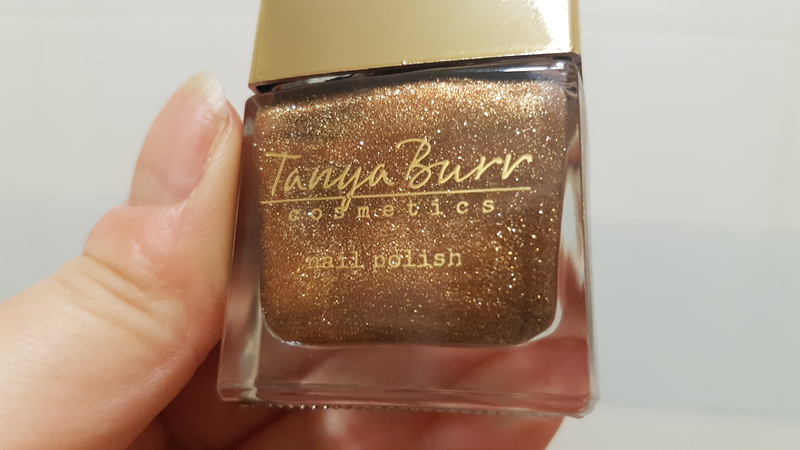 And finally, in the final door of the Tanya Burr advent calendar is…a gorgeous nail polish in the shade Glitter Frosting. 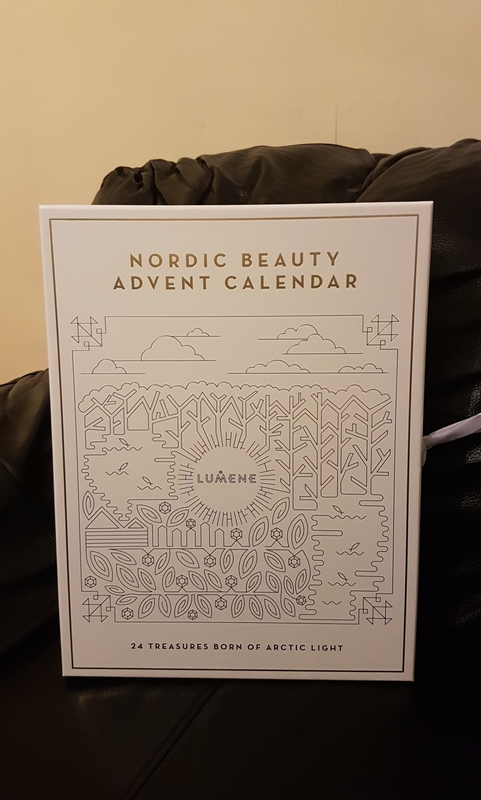 This is a lovely way to end the calendar as it’s a festive, sparkly gold shade. I’ve been super impressed by all of the great gifts in Tanya’s calendar, so I’m sad it’s finished. 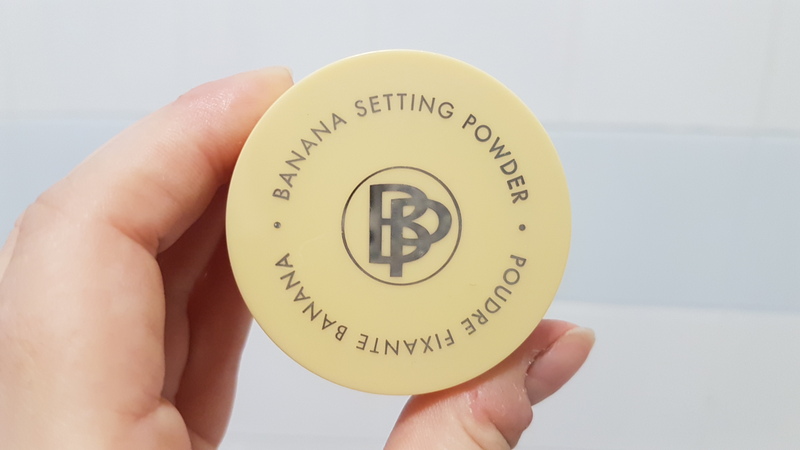 On day nine, I got the Bellápierre Banana Setting Powder. I have mixed feelings about banana powders as they always leave a noticeable yellow cast on my skin and never seem to set my makeup very well. This powder is meant to set makeup, counteract any redness and discolouration and blur pores. As this powder does look and sound pretty good, I’m open to giving it a chance. The next gift I got in the Look Fantastic calendar is the Oskia London Renaissance Mask. This mask is meant to exfoliate and brighten skin. As this is an expensive face mask, I’m excited to have a small pot to try. 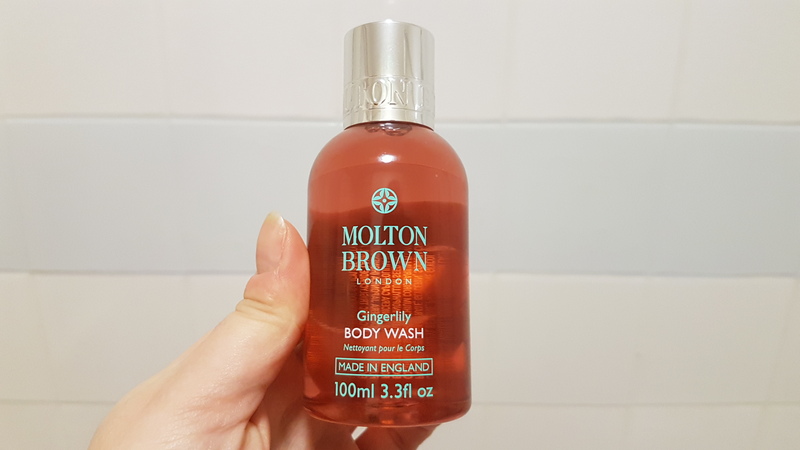 Yesterday I got a Molton Brown Gingerlily Body Wash. I love getting shower gels, so I’m looking forward to using this. 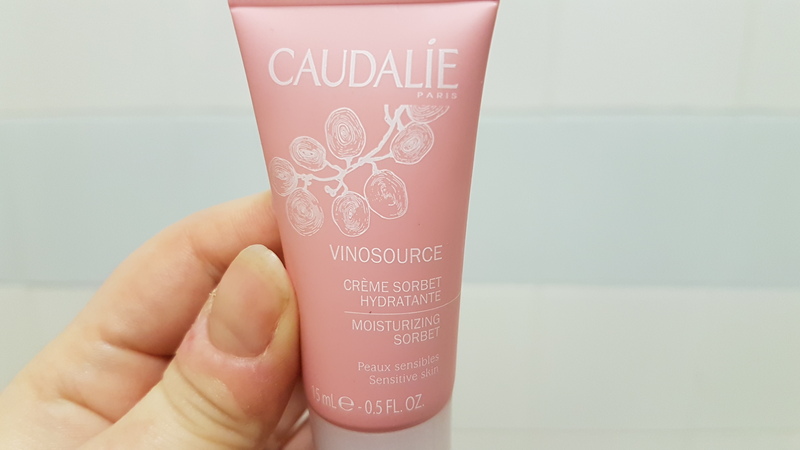 And today, I received the Caudalie Vinosource Moisturizing Sorbert. This is a gel-cream formula that hydrates, yet calms skin because it contains chamomile. Usually I’m not too excited to get Caudalie products, as they’re in every beauty box and calendar, but this face cream does sound really good. 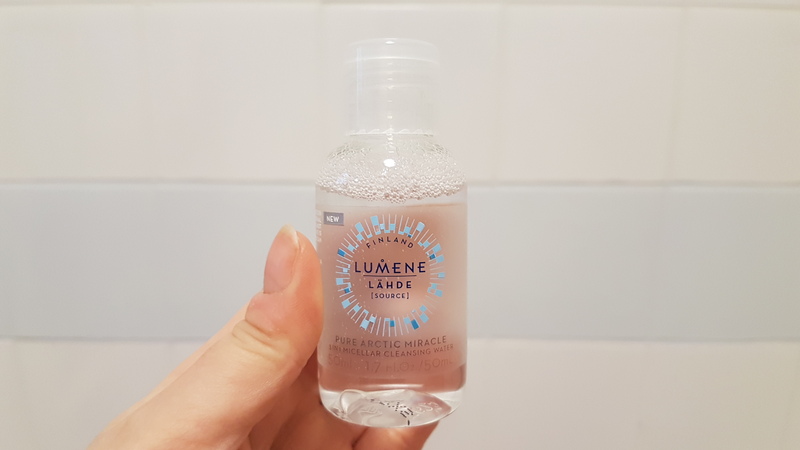 On day nine, I got this Lumene Pure Artic Miracle Micellar Cleansing Water. This Micellar Water contains Pure Cloudberry Water, Pure Artic Spring Water and Nordic Birch Sap to gently remove makeup, without stripping the skin of moisture. On day ten, I got a Lumene Nordic Chic Moisturizing Lipstick in the shade First Day Of Spring. This is a pretty pink, moisturising lipstick. My only issue is, there’s lipsticks in this range with names such as First Snow, which may be better suited to a Christmas calendar. 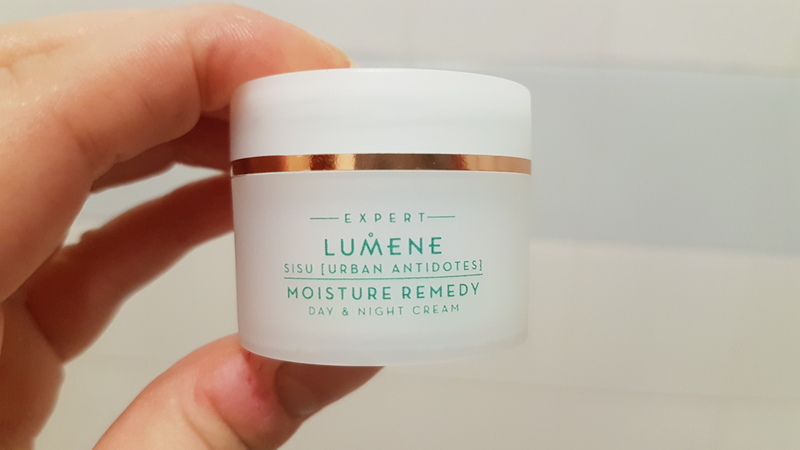 Lumene have spoilt me for face creams, as yesterday I received a pot of the Moisture Remedy Day & Night Cream. 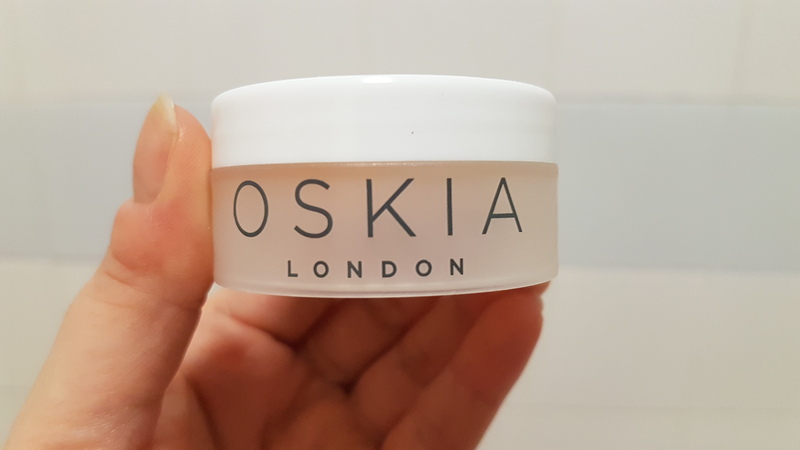 This is a detoxifying face cream, that protects against free radicals and the effects of the environment, as well as brightening and hydrating. And today, I got the Lumene Nordic Noir Intense Eye Pencil, which is a creamy, kohl eyeliner. 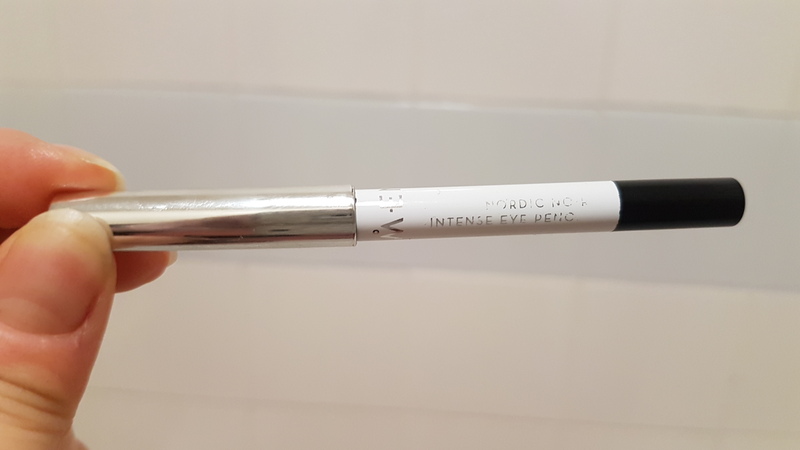 I don’t often use eye pencils, but I have a few darker eyeshadows and a darker Tanya glitter now, so I’ll use this to create a smokey eye look. Let me know what your favourite calendar products are from Days 9-12.
yes its exactly the same one. there’s a cleanser and eye balm too. I love the end result of the eye balm as I have very puffy eye bags! Right?!?! 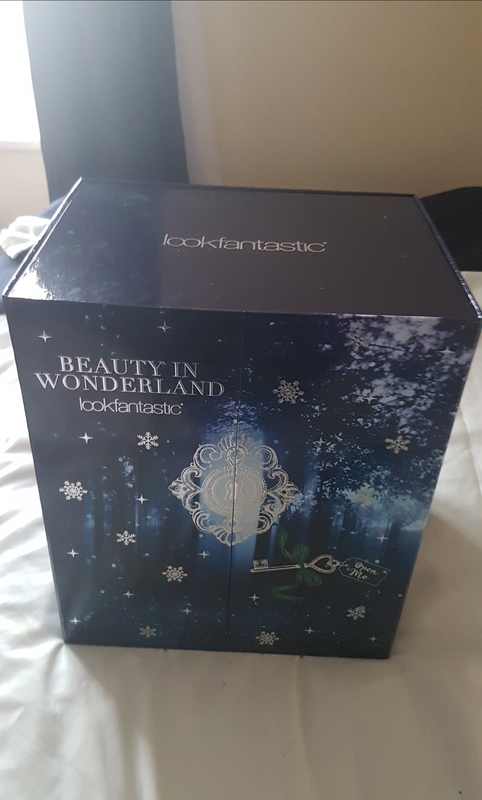 I do have one I love from Sephora that has its own case and has a pretty pattern on it, I can travel with, but over all make-up! We want make-up! LOL. Haha I just choked on my coffee. I think I will definitely be staying away from that powder then! 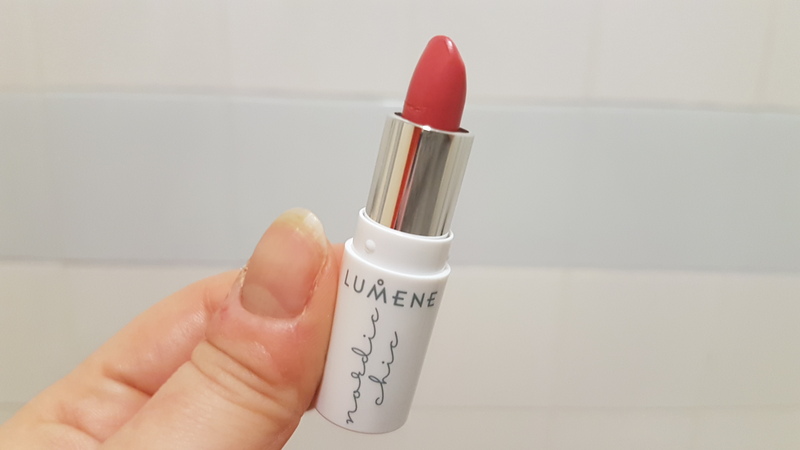 The Lumene lipstick looks gorgeous! 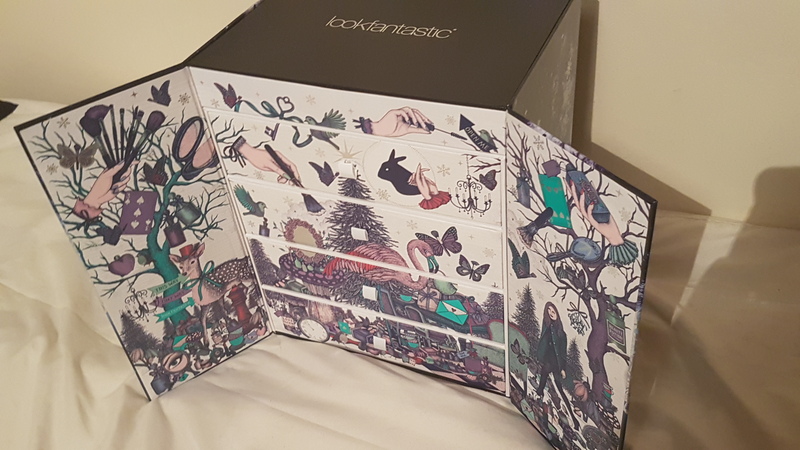 The more I see of the look fantastic calendar the more I regret not getting it! The Oskia mask sounds really good!